There’s infinite mystery in black. A bold undercurrent of precious myrrh carries succulent fruit and exotic floral notes to seductive new depths. 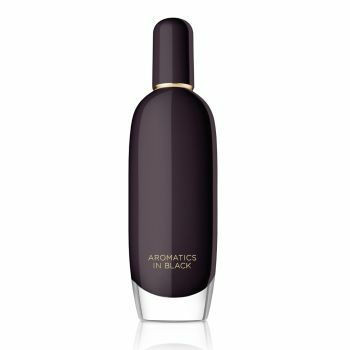 Discover Aromatics in Black in Eau de Parfum now. Allergy Tested.